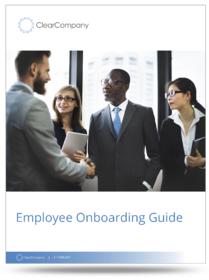 Employee onboarding begins as soon as a candidate accepts an employer’s offer and continues as they become “onboarded” into the company as an employee. Onboarding tasks range from completing new hire paperwork to learning the company software and systems, meeting the team, setting new hire performance goals and everything in between! 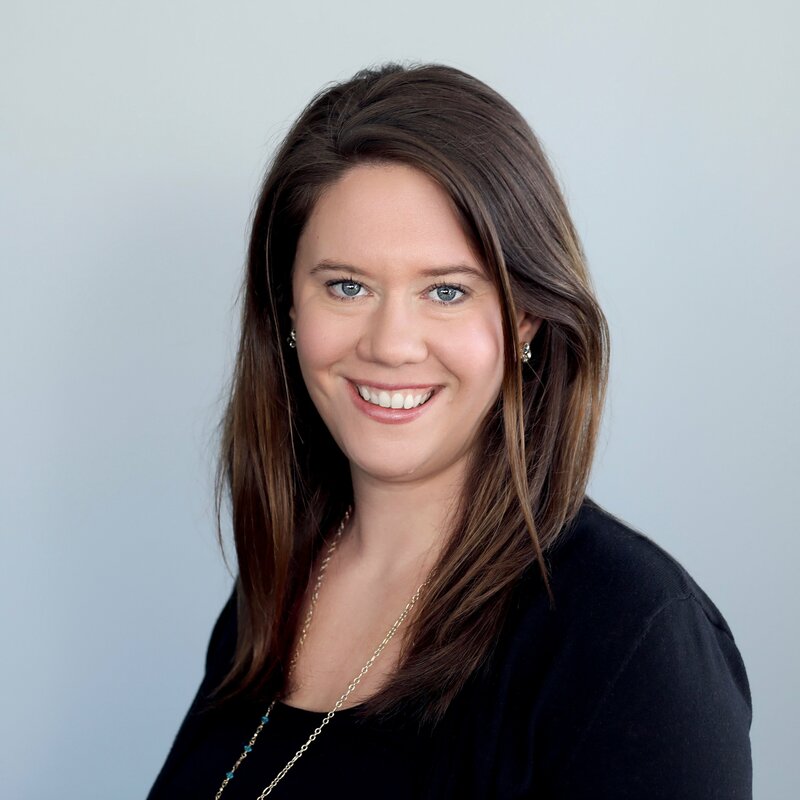 What is the Average Cost of Onboarding a New Employee? Onboarding is the process whereby your candidate becomes a new hire and your new hire matriculates into a productive, engaged and values employee. Onboarding involves your new employees gaining the culture insights, skills training, and work habits that will not only make them successful within your organization, but allow them to reach their full potential as members of the workforce. Build employee engagement from before Day 1. Create better productivity and performance in your organization. Onboarding either makes or breaks your new hires. Did you know that companies without an onboarding plan only have a 1 in 2 chance of retaining the new employee? Having an onboarding plan pays off, because employees are 58% more likely to be with the company for at least 3 years if they went through an onboarding plan. The truth is, if your company has more than 20 people in it, an onboarding plan is crucial. This list isn’t exhaustive, but it is a great indication of some common issues faced by a company who will benefit from employee onboarding software. If your organization is facing exponential growth, it might be time to start exploring your options before these issues begin. 96% of job seekers say it’s important to work for a company that embraces transparency. Any hint of dishonesty or misrepresentation is going to impact their decision to stick around once they’ve landed a job. So stop trying to be something you’re not and embrace your true culture. Don’t like what you see? Work with your executive team on a triage plan to fix it. Do an inventory of what processes can be automated (hint: there are many!) and research which paperless onboarding software best suits your needs. This is a well spent investment that keeps the new hire onboarding process consistent and frees up time to spend on more pressing onboarding matters such as training and development. It also makes it easier on your new hires. Think back to your first day on the job. Was filling out onboarding papers in triplicate your favorite memory? NO! If your company had a paperless onboarding system, you probably have fonder memories of decorating your desk, meeting your new work friends and exploring the office. Which is how onboarding should be! Close work friendships boost employee satisfaction by 50%! Introduce new hires to the team right away. This familiarizes them with everyone and gives them a chance to learn about what each person does. Understanding the big picture and moving parts of the department will immerse them in the culture and engage them in their job right off the bat. As many as 60% of workers are now asked to take workplace personality assessments. One survey found 56% of employees felt having a mentor at work was very important when first starting. Explain how managers above the new hire are there to ensure they are on track and confident. Assure them, and their colleagues for that matter, the success and happiness of the team is a top priority. Half of employees stated they didn’t feel their manager helped remove obstacles and it affected how successful they were at attaining job goals. It’s partly because personality assessments are a great way to help a team bond. They give new hires an inside look into how their team members work, and help them easily identify people they can connect with. Knowing the company culture also helps new hires to understand how their team and company work as whole, and to know what’s expected of them as an employee. 3 More Ways to start the onboarding process off right. First impressions are huge and onboarding is a great chance of providing the first impression that keeps leaders and employees around. Having these pieces organized before the executive steps foot into your organization will help your team better understand candidates who will fill the role well, while allowing transparent communication after a job offer is extended and accepted. Lauby is right: onboarding truly touches every step in an employee’s time within the organization. When it comes to welcoming a new executive, the stakes only get higher. Following the tips above can provide a more positive experience for new leaders. If you’re looking for even more guidance on developing an executive onboarding program that works head over to: Onboarding New Leaders: 5 Tips to Help Executives Make a Smooth Transition. Who is Responsible for the Onboarding Process? So, when will I have a computer and desk? Should I just go ahead, walk around and get my bearings? Who am I reporting to again? These are the questions an employee going through a weak onboarding process will probably ask. When it’s no one’s job, it doesn’t get done. Onboarding needs to have a charge, a manager, someone to take responsibility for the details. 60% of organizations surveyed said they needed to create a more efficient onboarding program in order to meet company growth objectives as a top pressure. Onboarding Pain Points for New Employees. Learn how you can avoid these costs with the right onboarding plan! In addition, Quality of Onboarding Reporting, this is the mother lode feature. Managers can collect data from day one to track new hire performance and quality and discover inefficiencies in the employee onboarding process. Explore these onboarding software key features more in-depth before making your decision! See a full list of the awards ClearCompany software has earned, then click the button below to see a demo of the ClearCompany Onboarding Module. Want to learn more about onboarding? Check out the rest of our blogs covering the onboarding process, onboarding best practices and onboarding software. A Clear View of the Talent Lifecycle What's the Wolan Onboarding Method? 5 Onboarding Tips to Win Over New Hires What is Onboarding Software and How Does it Work?